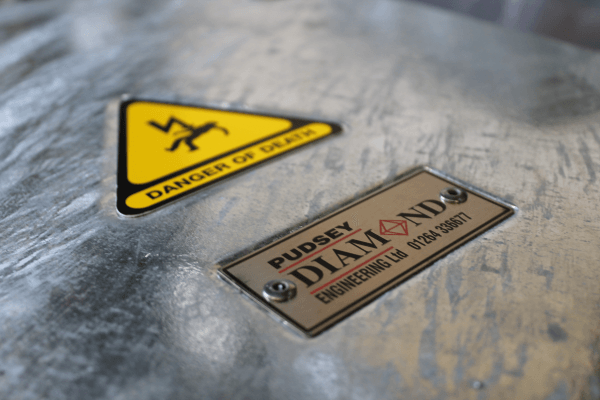 Pudsey Diamond is a UK based manufacturer of quality engineering solutions including lighting columns and brackets, traffic bollards and street scene furniture. We are committed to designing and manufacturing practical and high quality engineering solutions that work in the real world. 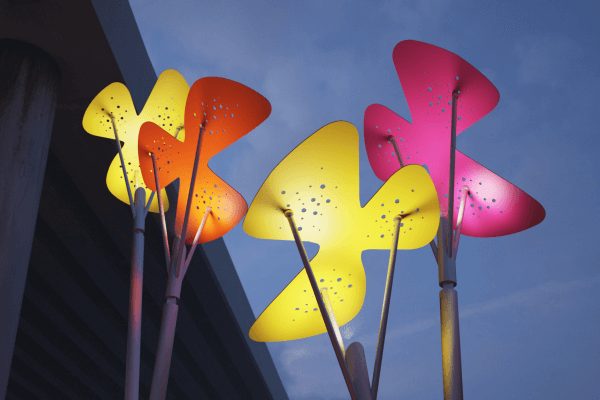 We design quality products that are easy to install and provide a long trouble free service life, and of course, meet all relevant safety and product standards. Finding solutions for your specific challenges is what we do best. 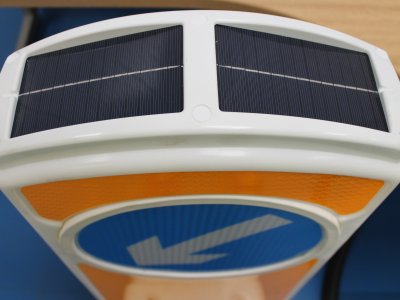 We work with you to design and engineer a solution that not only solves the problem now, but is both cost-effective and long-lasting. 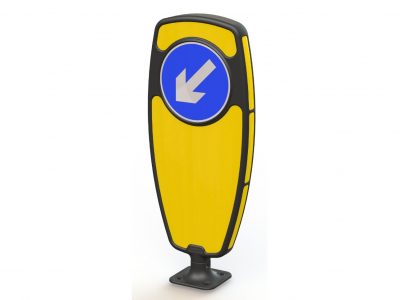 Our in-house design team have 30 years plus of hands-on experience in traffic bollards, highway maintenance products, decorative lighting for streets and street furniture markets. All solutions will be designed, manufactured and tested at our Andover factory, ensuring a single point of production and quality control. 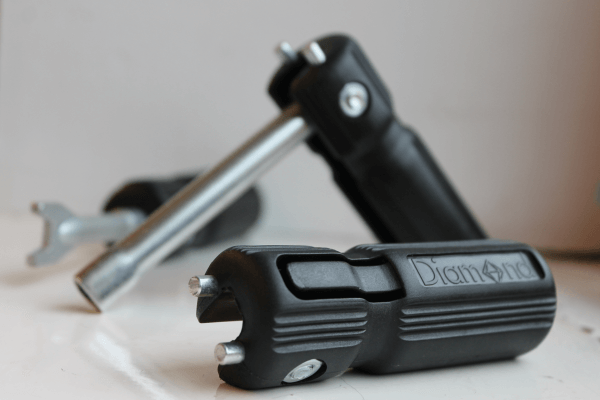 Our full range of column and feeder pillar keys. 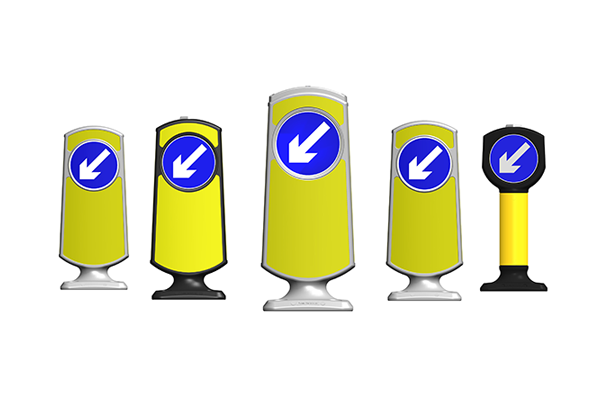 Reliaboll, a complete range of traffic bollards, delivering reflective, solar, mains and base lit solutions with a common aesthetic and multiple mounting solutions for consistent street scenes. We appreciate our customer’s comments so that we can incorporate and improve our service to enable us to fulfil our commitment of quality of service to our customers. 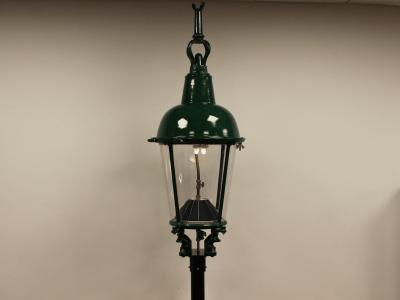 Let us know how would you rate the quality of service offered in the following areas..
Pudsey Diamond Engineering has successfully refurbished Gas Destructor Lamps and converted them sympathetically to solar power, at the same time maintaining the appearance of the lamps. 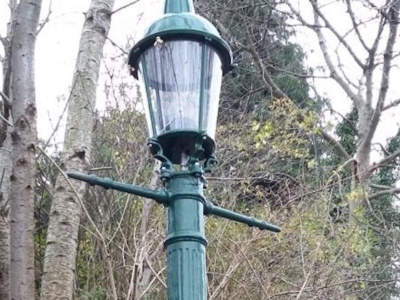 News: Historic Gas Lamps to Shine Again..
We worked closely with Historic England to help Streets Ahead find a sensitive design solution to retain, restore and repaint the lamps' original features.